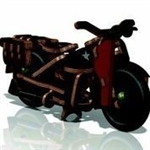 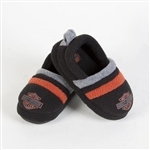 Shop Leather Bound Online's selection of Harley Davidson kids clothing. 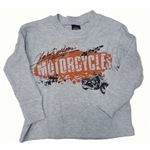 Choose from cool graphic t-shirts, hats and accessories make just for boys. 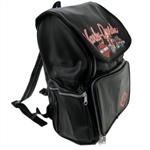 Pair your order with a kids leather motorcycle jacket.